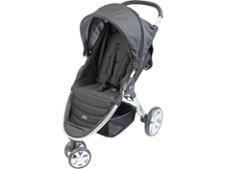 Mamas & Papas Ocarro pushchair review - Which? 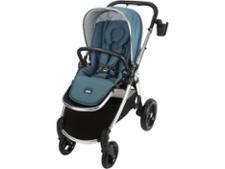 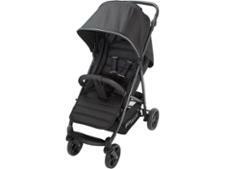 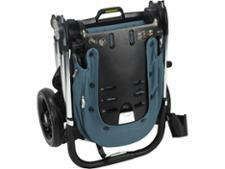 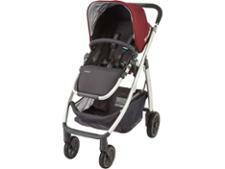 The Mamas and Papas Ocarro is the new premium travel system from this popular nursery retailer. The brochure states: 'From walks in the woods to strolling round town and catching up with friends, you need a pushchair that can take you wherever you need to go'. 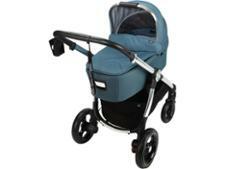 To find out whether the Ocarro pushchair does just that, read our full review below.